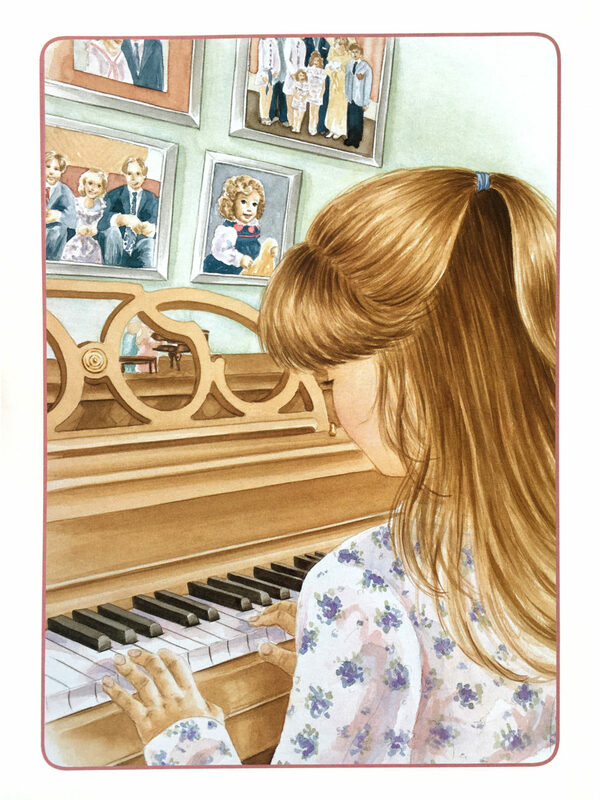 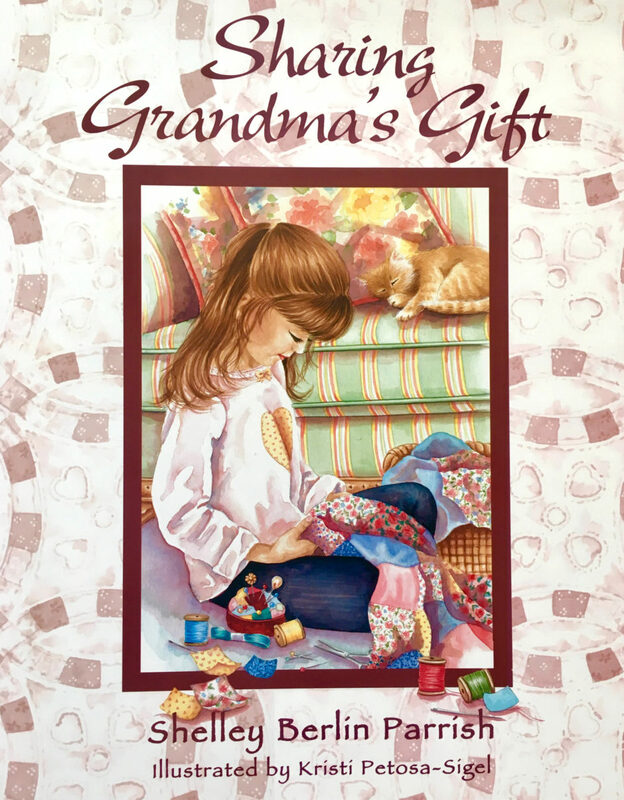 Sharing Grandma’s Gift is a heartfelt story of love, hope, and family tradition. 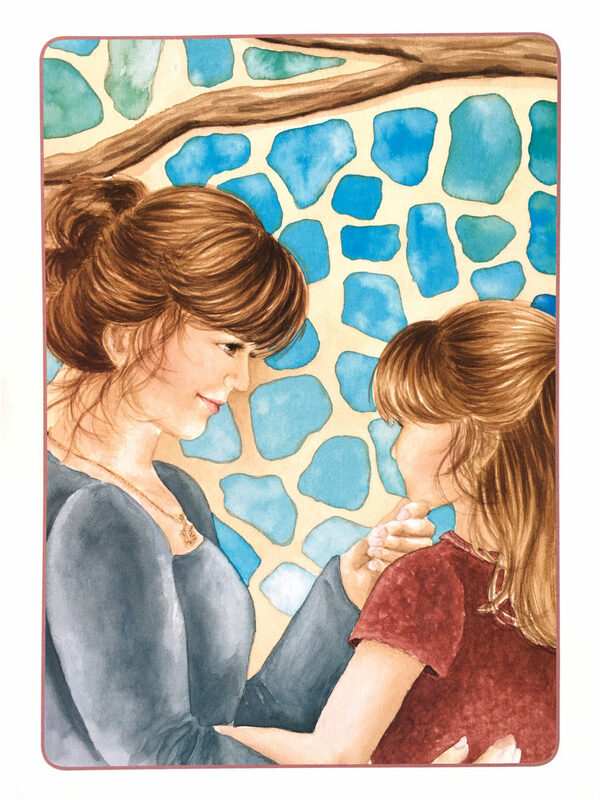 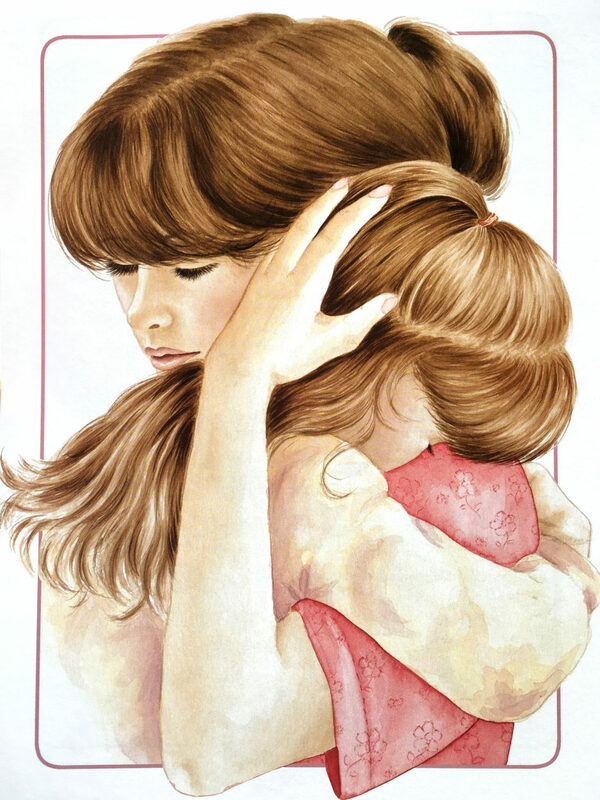 The story highlights the journey of a young girl as she learns to cope with her Grandmother’s terminal illness. 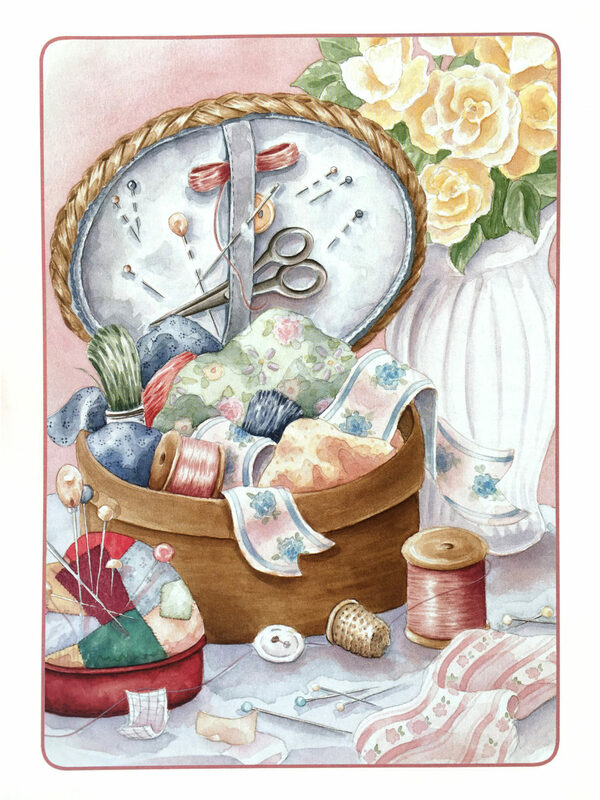 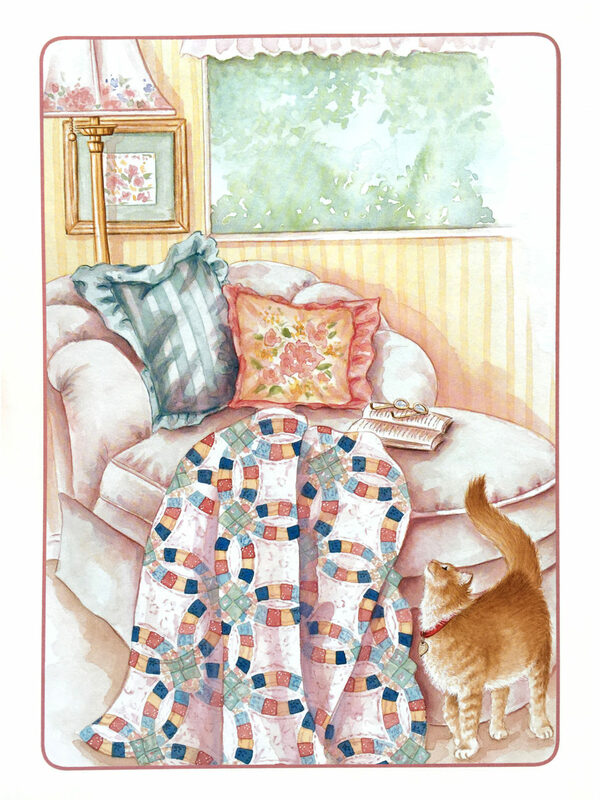 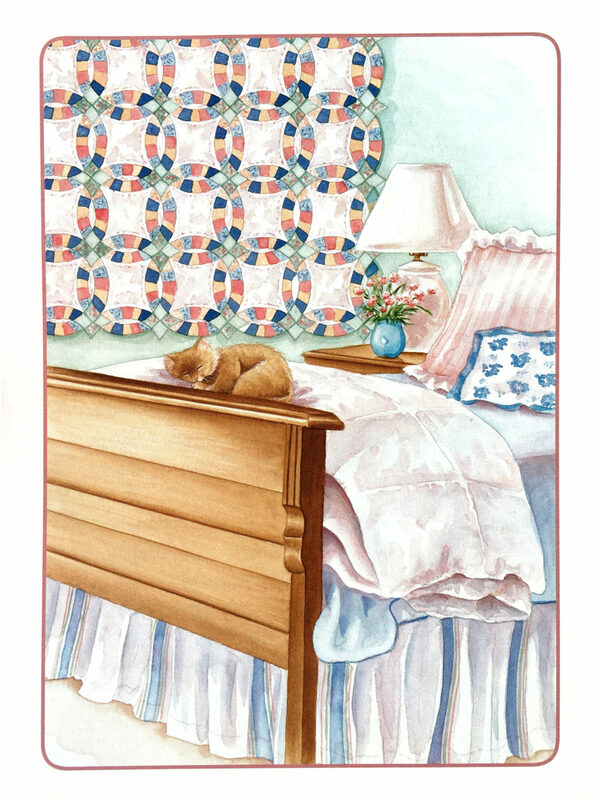 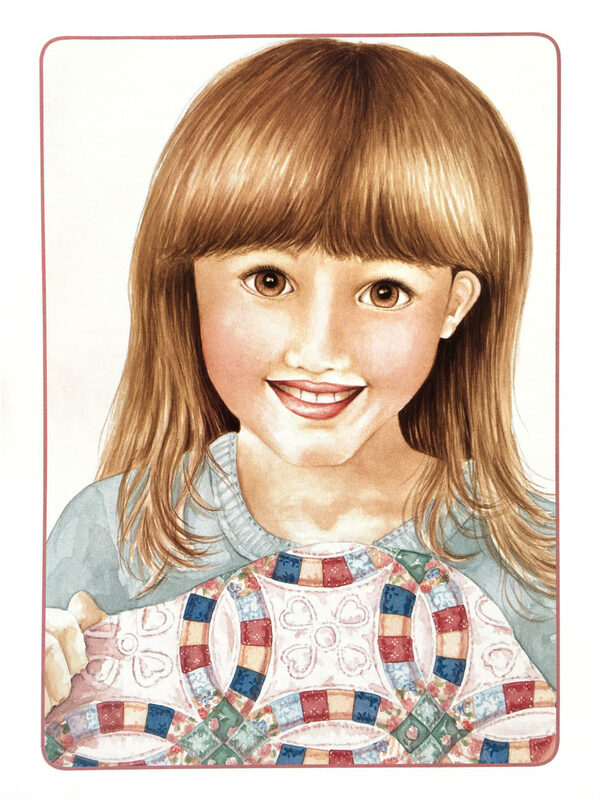 The tapestry of life is touchingly expressed through Kristi Petosa-Sigel’s beautiful illustrations.